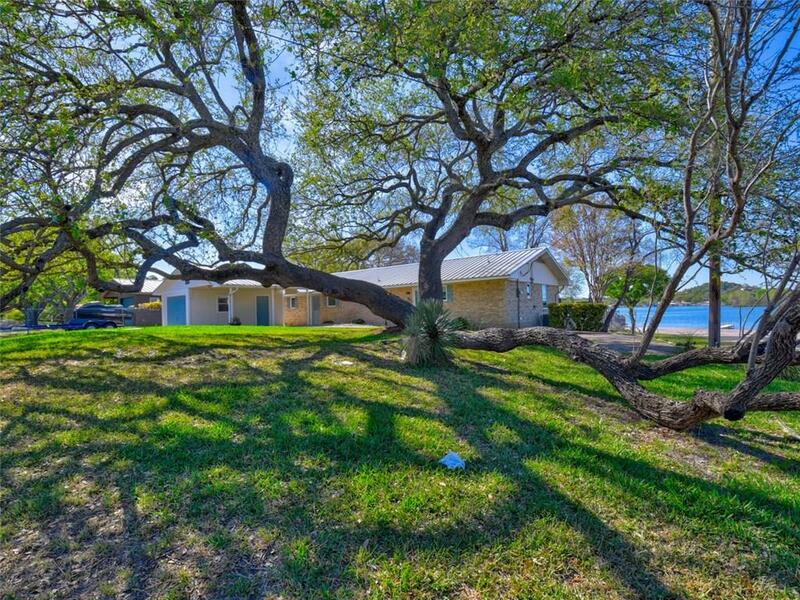 Lake LBJ open water 3 bedroom, 2 bath lakeside home in Sunrise Beach with panoramic views. This home is nicely finished and maintained. 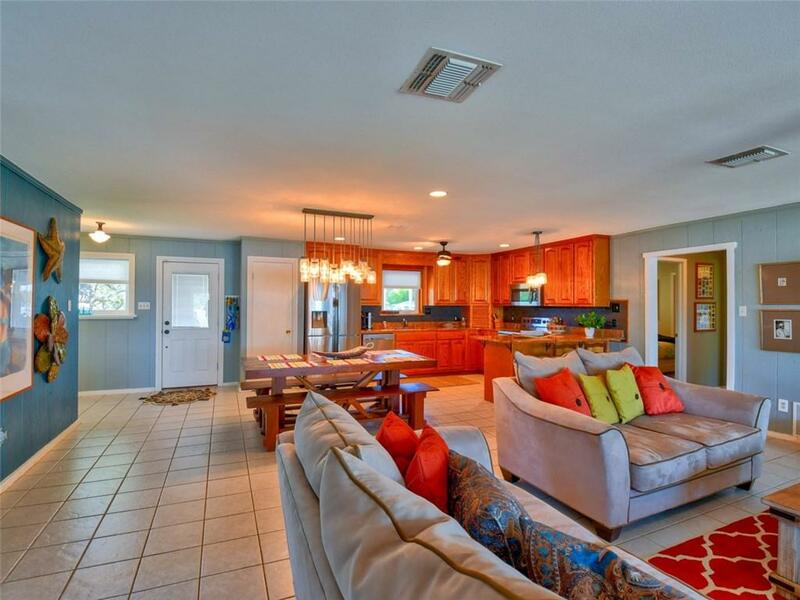 The open living has great views, large kitchen with granite counter tops and fireplace. The sun room is a great place to enjoy the views and relax. 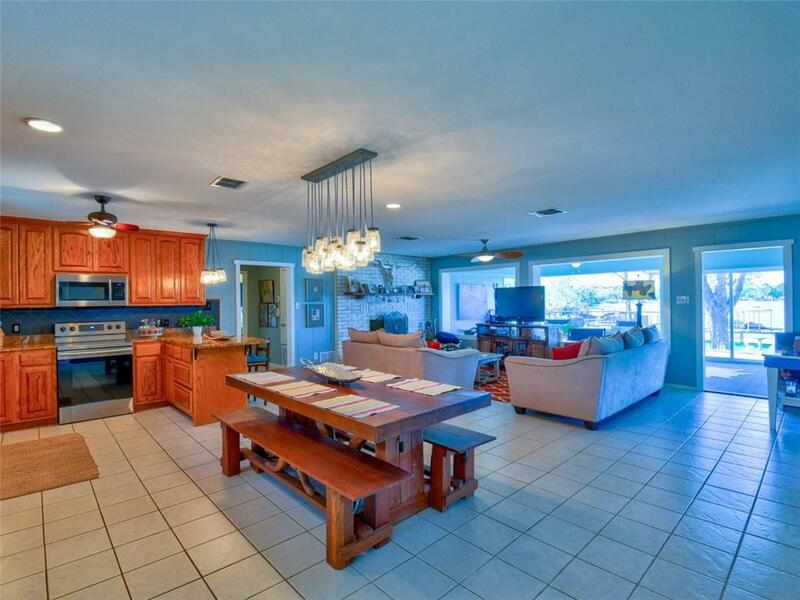 The master is situated for excellent views and has a beautiful remodeled bath. Outside living is great 464 SF of decks. 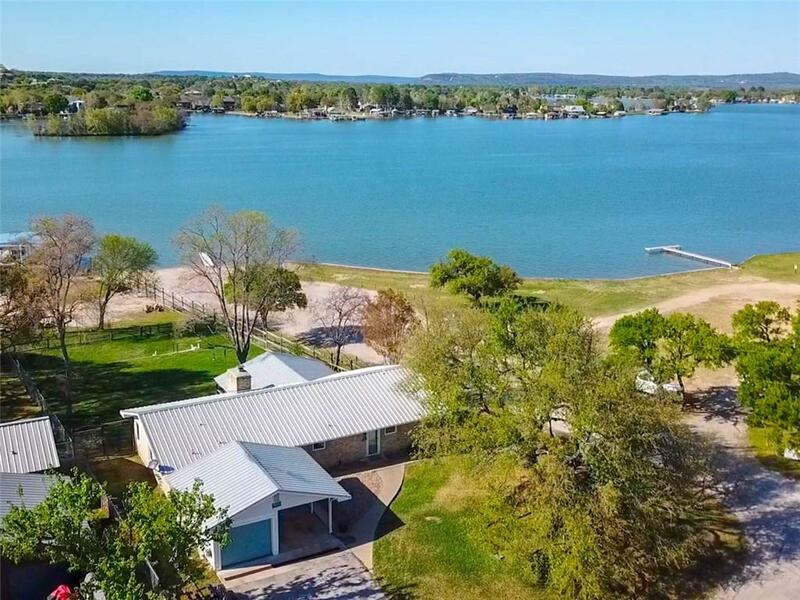 Enjoy the dock with a boat lift, 2 PWC lift and great water for kids to play.